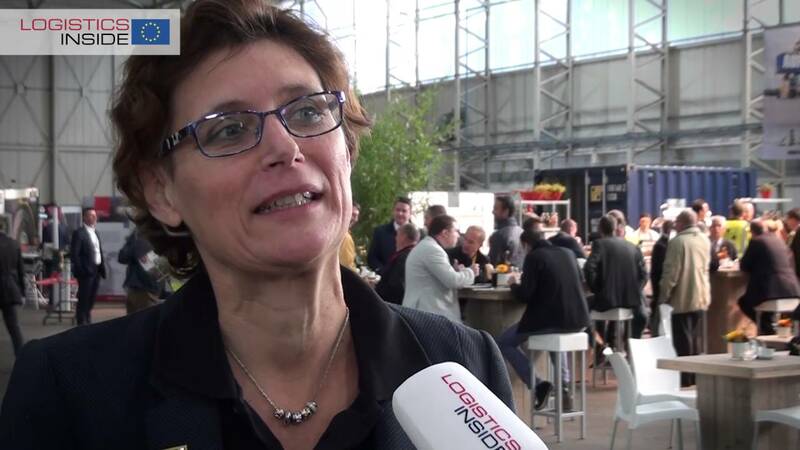 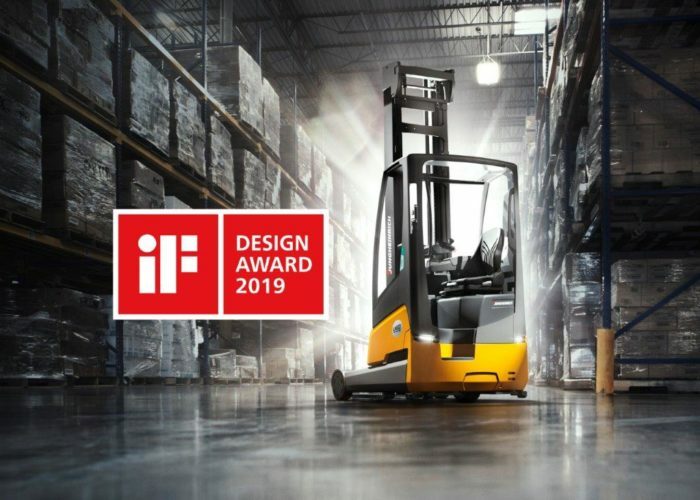 The Jungheinrich ETV 216i reach truck has received the iF Design Award 2019. 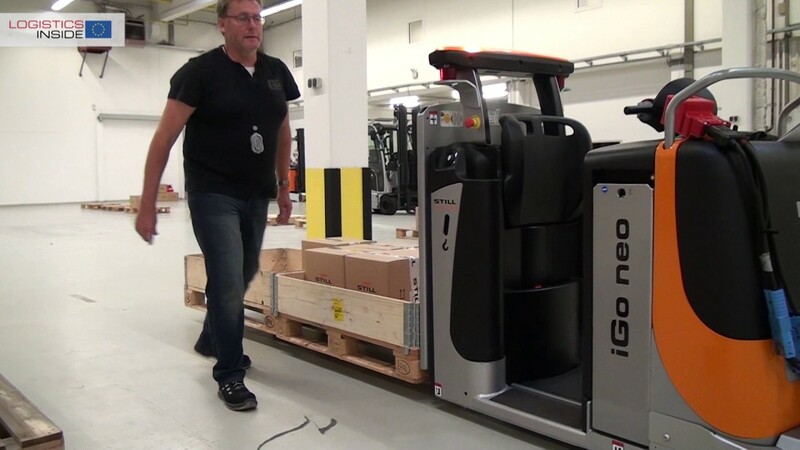 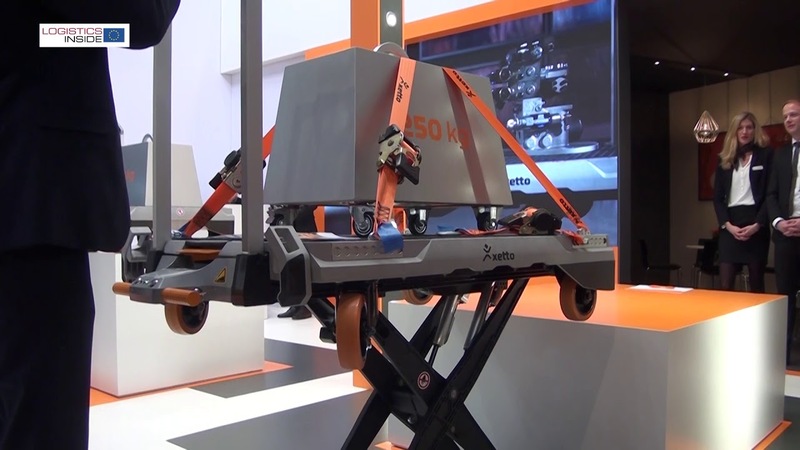 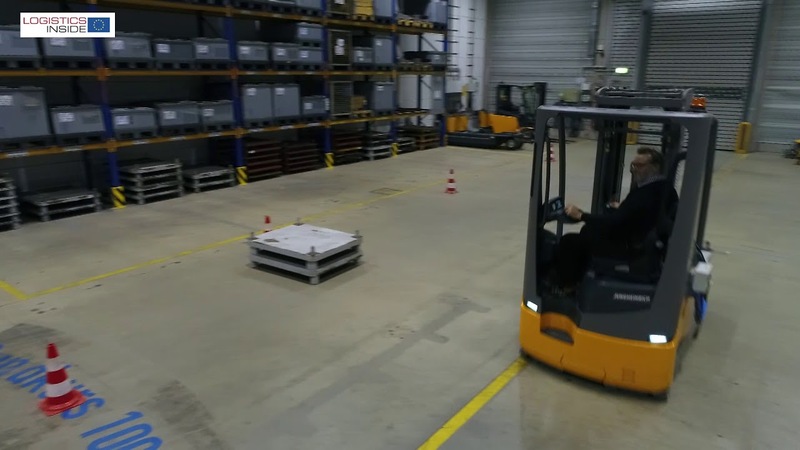 It is the world’s first reach truck in which the battery has been permanently integrated into the truck design. 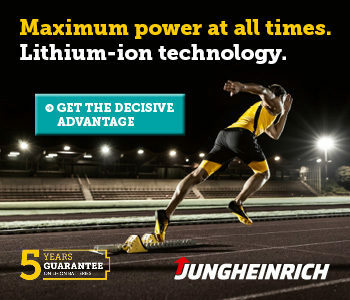 Jungheinrich has consistently utilised the advantages of space-saving and powerful lithium-ion battery technology for this purpose. 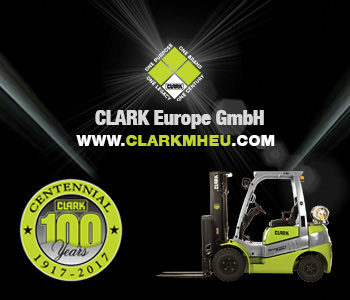 The ETV 216i is significantly more compact than conventional reach trucks, providing greater agility and improved ergonomics, giving the operator more freedom of movement and better all-round visibility. 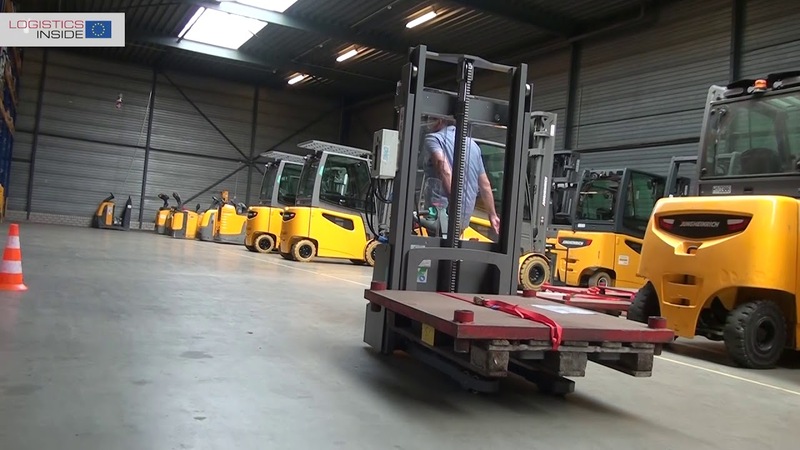 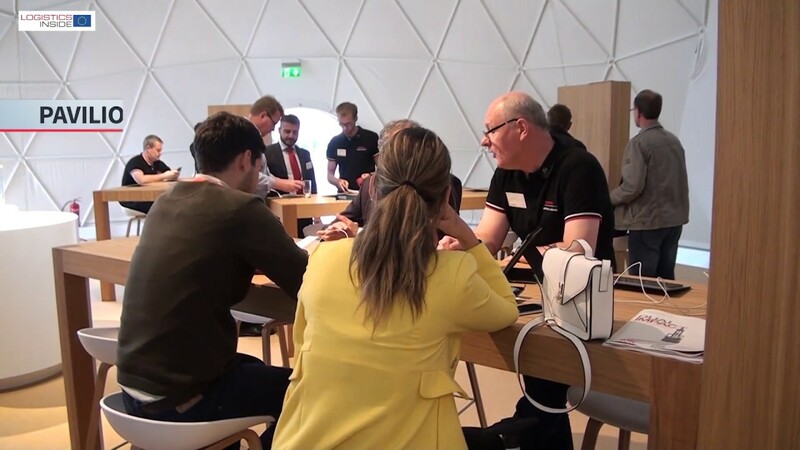 The result is an especially user-friendly and safer warehouse.